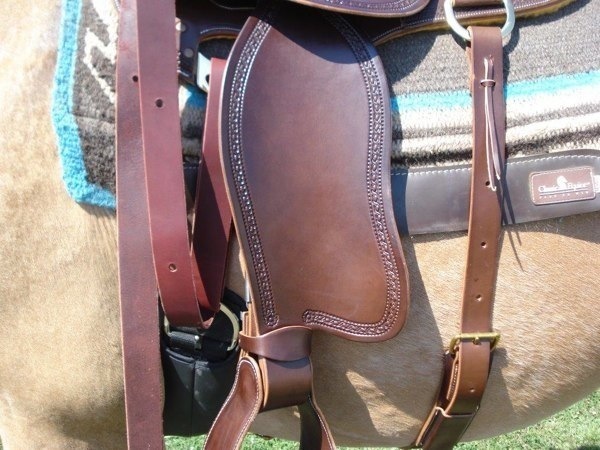 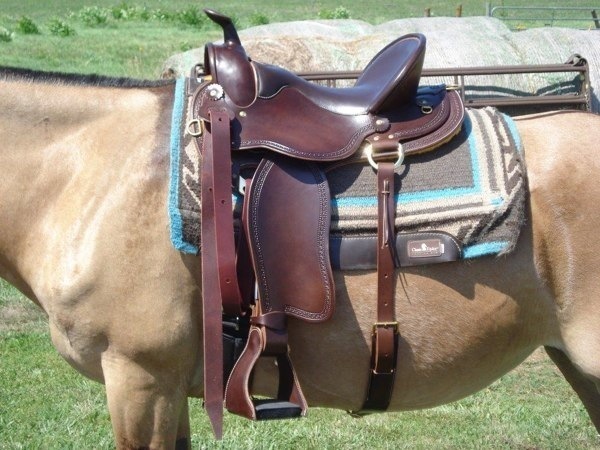 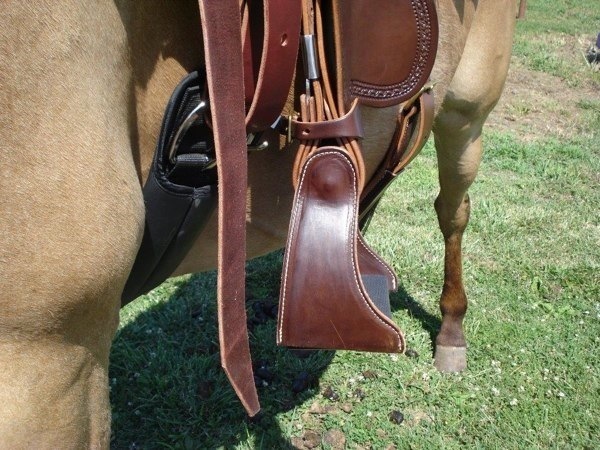 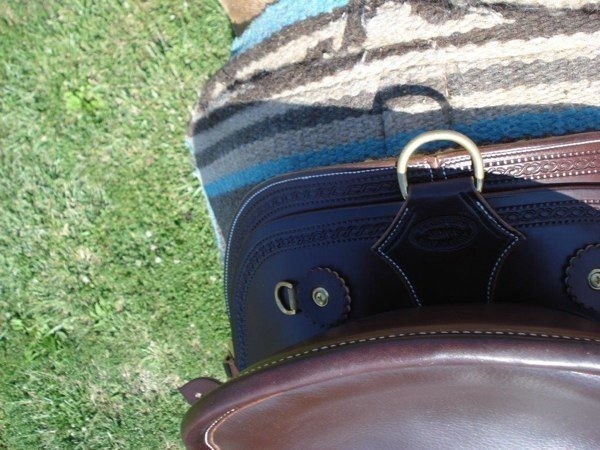 7/8 rig set (rim-fire set)–this sets the saddle properly on your mule. 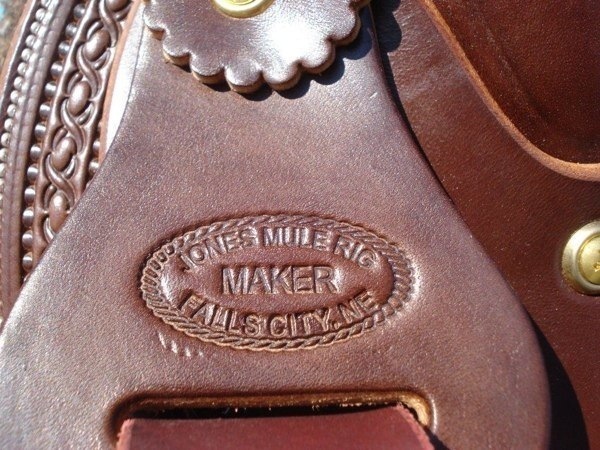 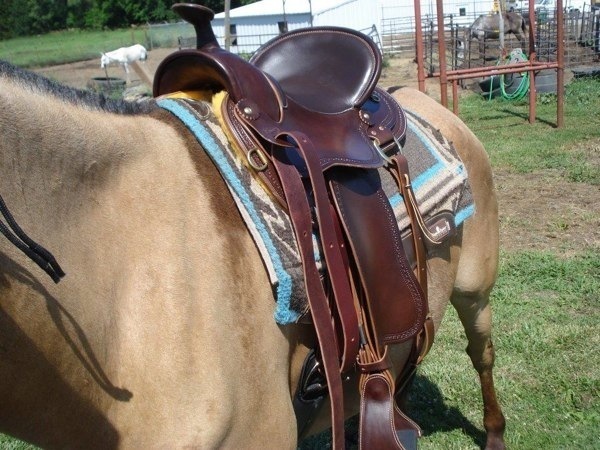 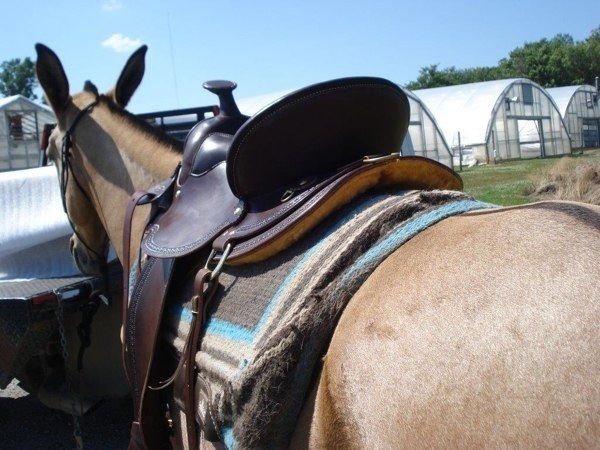 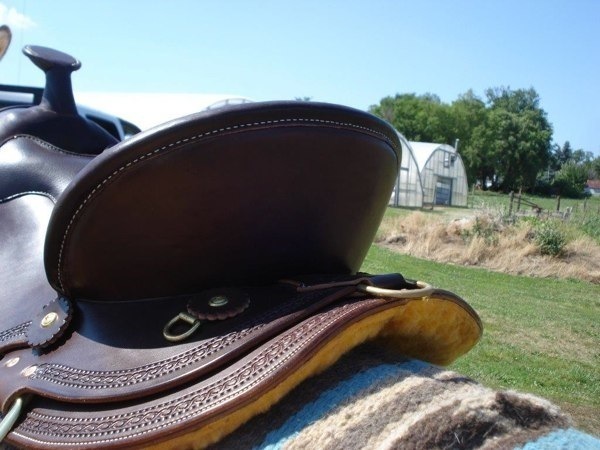 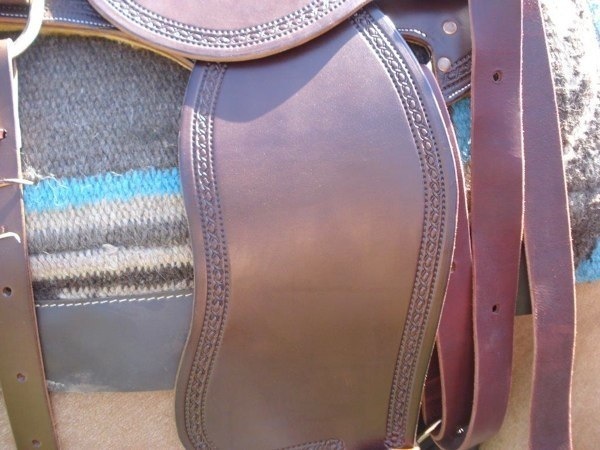 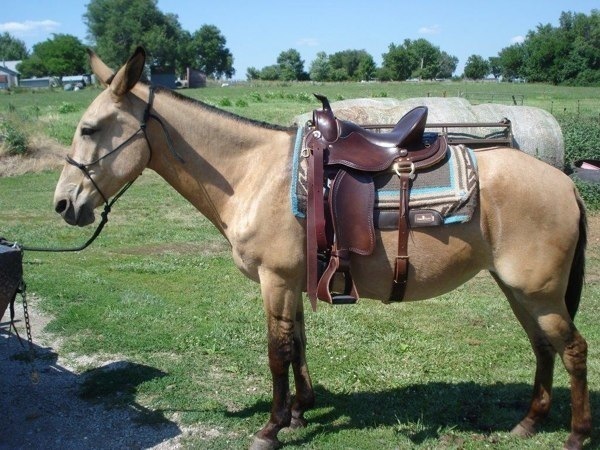 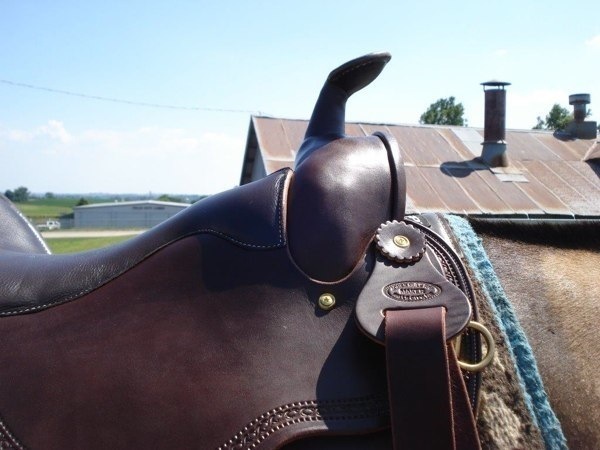 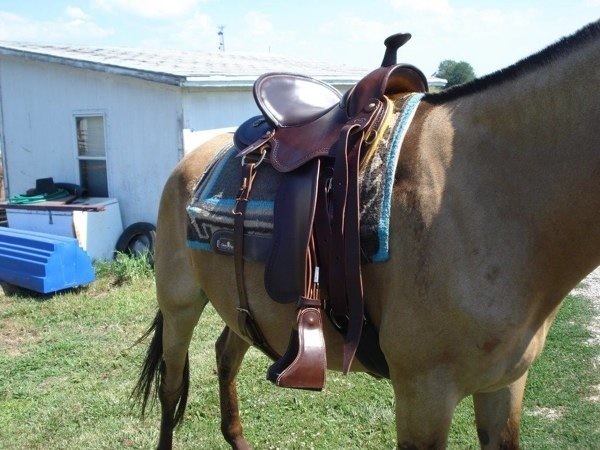 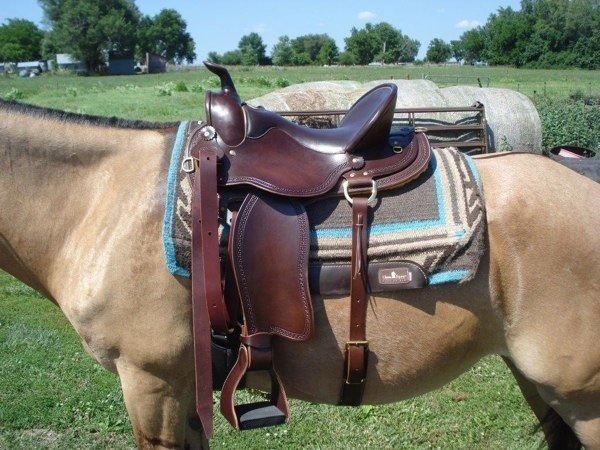 Our mule saddles are custom crafted and require at least six weeks for delivery. 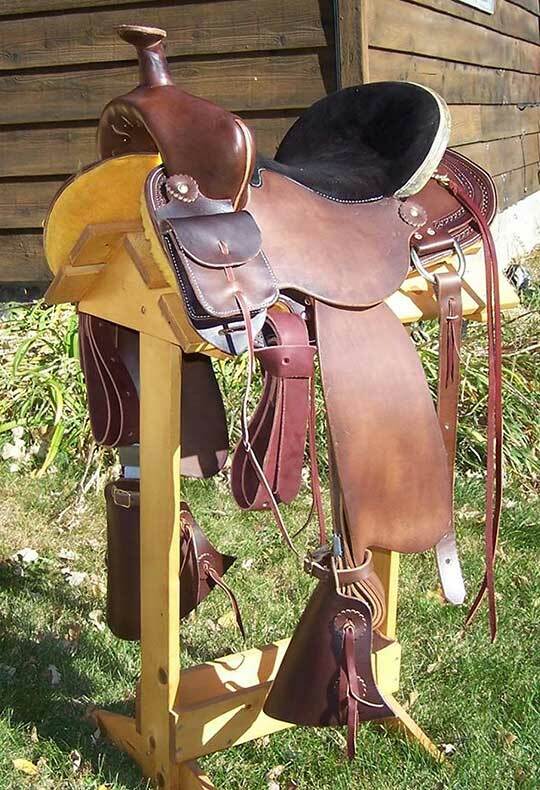 We require 50% payment at time of ordering and the balance prior to delivery (via UPS). 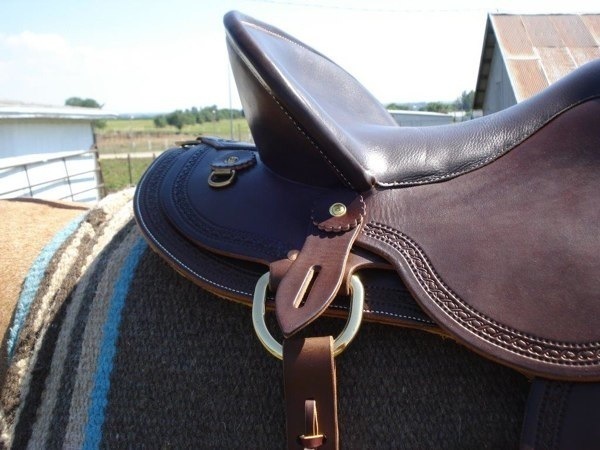 Each saddle has a full year warranty with normal use.